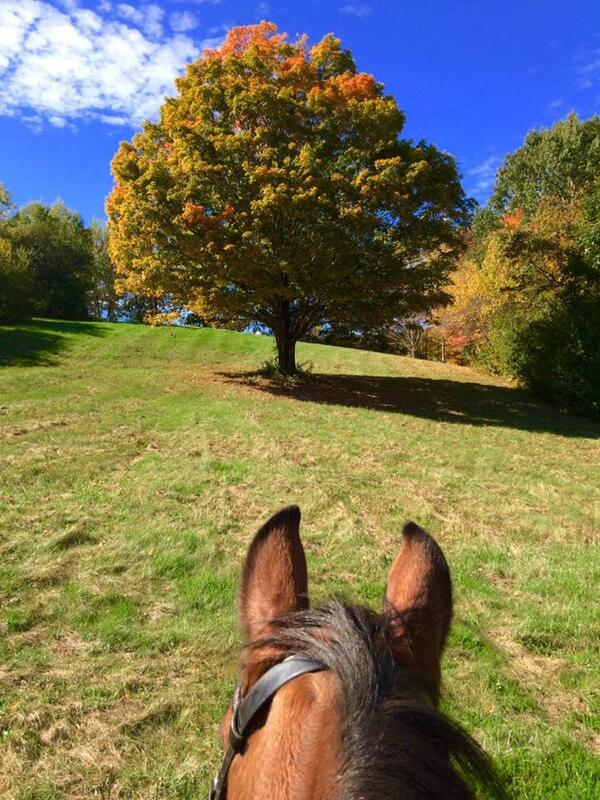 New Hampshire’s landscape is full of beautiful sights, sounds and smells - and with very few exceptions, trees. 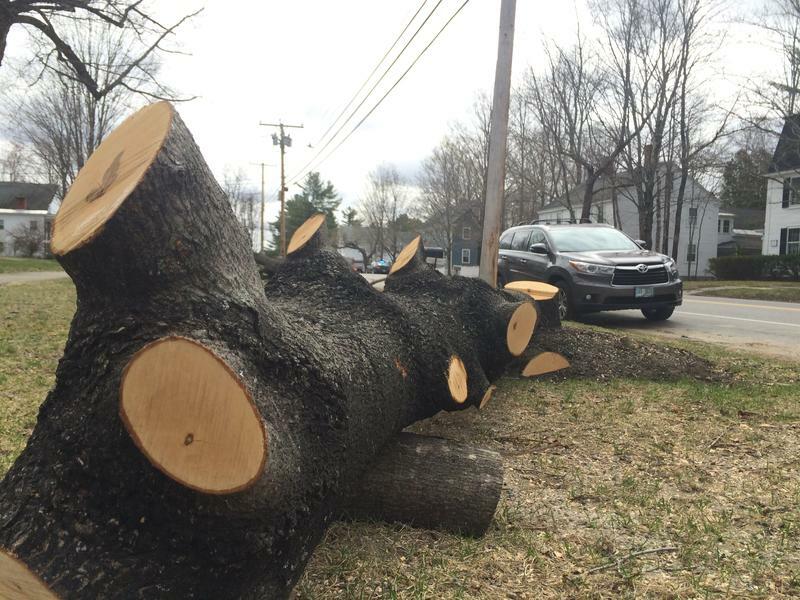 While trees fill our state and have stood tall for decades, they also encounter invasive insects and extreme weather that threaten their health. 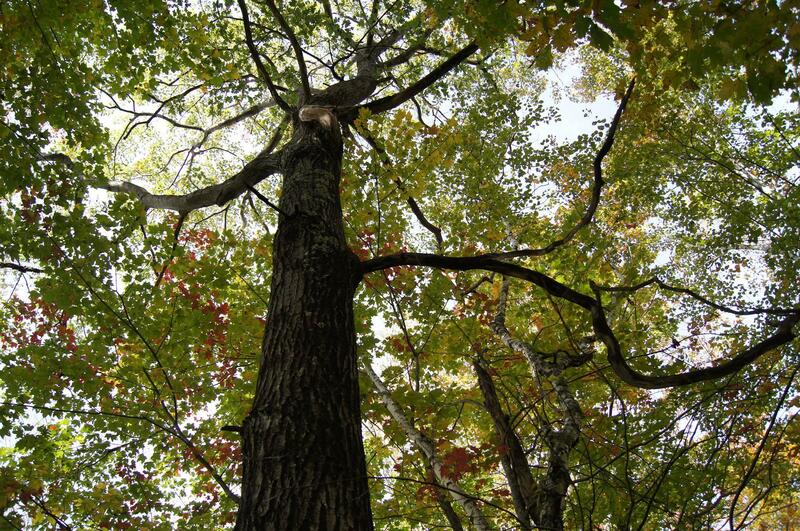 From backyards to secluded state parks, trees are the background for much that happens in the Granite State. 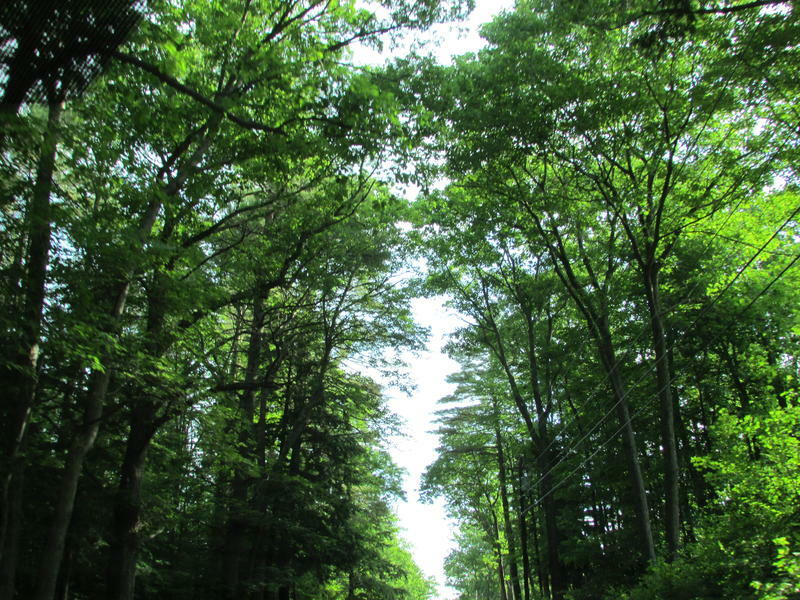 We look at the different ways that trees are protected and maintained throughout the state. This show was originally broadcast on 7/25/2016. Scott Ollinger - Professor of Natural Resources at the University of New Hampshire. Ron Klemarczyk - consulting forester for communities throughout New Hampshire, including the City of Concord. He is also a special deputy forest fire warden. 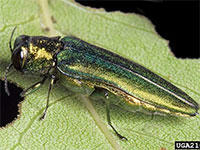 Learn about invasive species at nhbugs.org. If you still have questions, a good resource: UNH Cooperative Extension. From Facebook: One day sitting in front of our downtown coffee shop in Keene I overheard two old codgers talking about the parking in downtown and businesses. One said to the other "if we cut down all these trees we'd have more room for parking spaces". The other turned and said "we cut down all these trees we won't need all these parking spaces". The trees in our town can't have a quantifiable value but it is easy to say they are attractive and bring people to our town to shop and stay. Thanks for having this program today. When you’re a transmission arborist, you spend a lot of time in a helicopter, cruising over power-lines. “So here’s an example of non-compliant vegetation,” says Kurt Nelson who does this job for Eversource. He indicates some young pines growing underneath the tall transmission towers. They aren’t high enough to endanger the lines… yet. “That’ll be a target for us,” says Nelson. Today’s topic is perfect for the fall season: cleaning up the leaves. 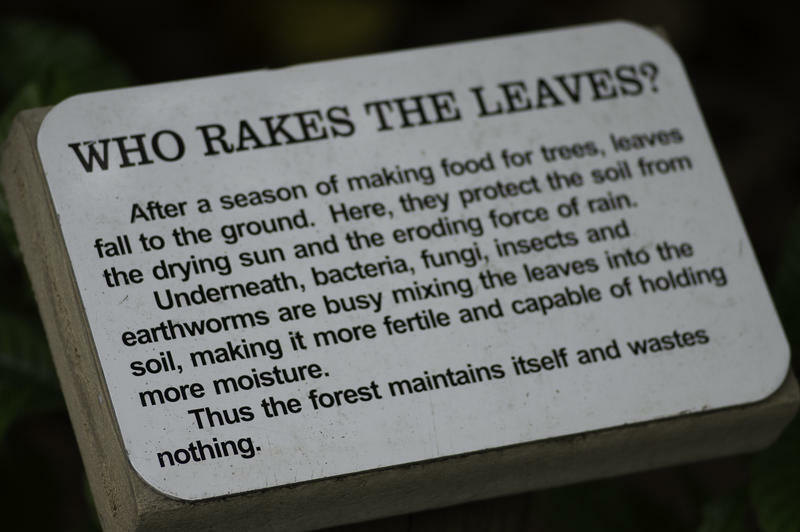 Yes, it’s that time of year again, and if you hate raking as much as we do we’ve got some good news for you. It really doesn’t have to be so…well…impulsive. 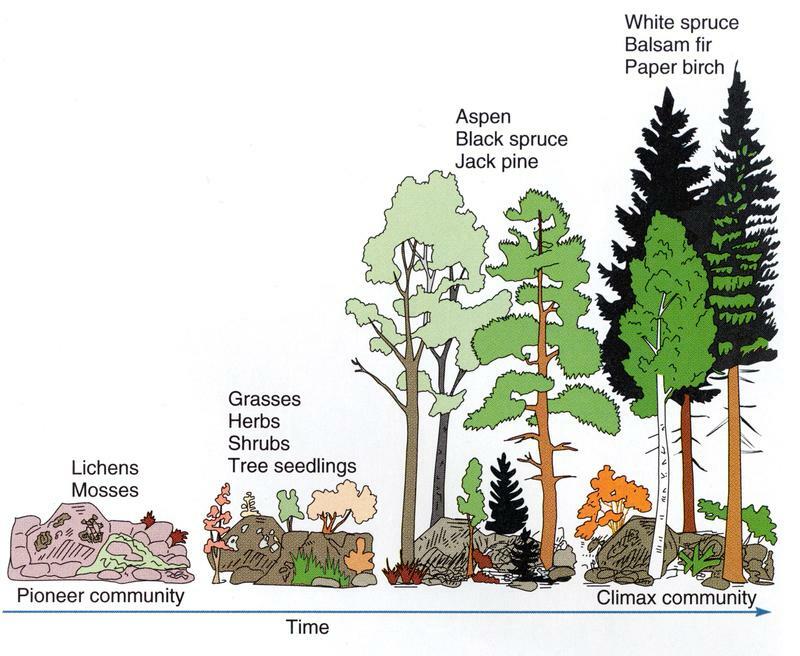 "Forest succession" is a pattern of plant regeneration that begins when a plot of land is left to its own devices. The first phase of this succession is bare soil or an abandoned field. And nature, over the span of decades, converts the area through several stages to mature forest – if left undisturbed.